For ages 8 and under. 75 % less pressure than a standard ball. The Gamma Quick Kids Practice Ball is one solution to the never-ending “pickleball noise” debacle. 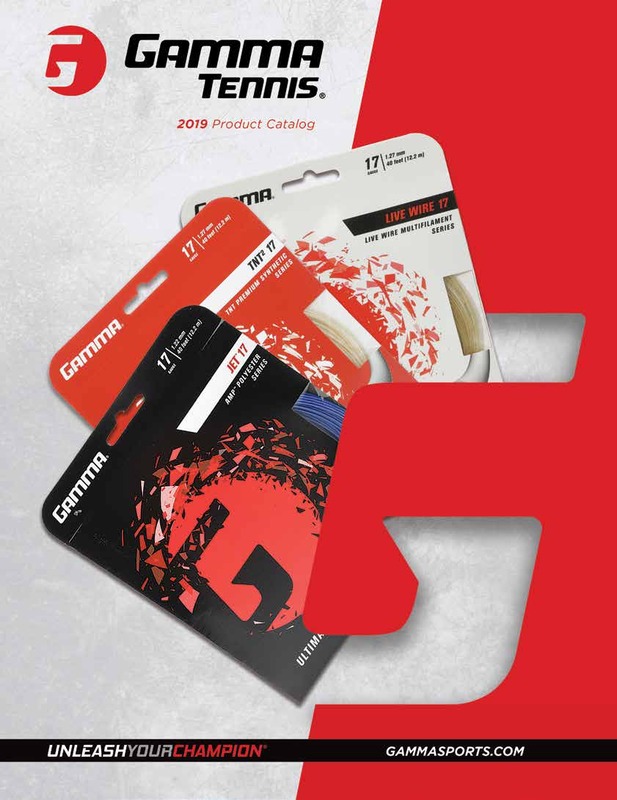 This foam ball was developed by Gamma Sports, a big name in the tennis industry. 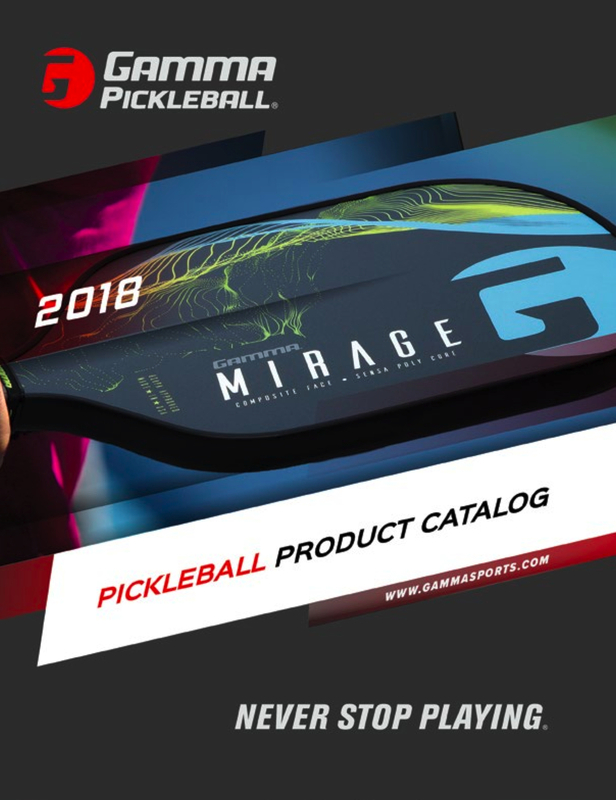 While this ball was designed for teaching tennis to younger kids on a smaller court, it is also a fantastic substitute for pickleball players seeking a solution to the loud “ping” that is characteristic of pickleball. It is made of scratchy foam and has a two-tone color scheme, with red and yellow intersecting to allow players to notice and practice spin. The Gamma Quick Kids Practice Ball is slightly larger than an average pickleball, measuring just about 3-1/4” in diameter. It weighs just slightly under 1 ounce, making it a comparable weight as well. Because it is made of foam, not a hard plastic, this ball has a much shorter bounce which makes it great for drills. The Gamma Quick Kids Practice Ball is a great way to play indoors or at venues where noise is a factor.